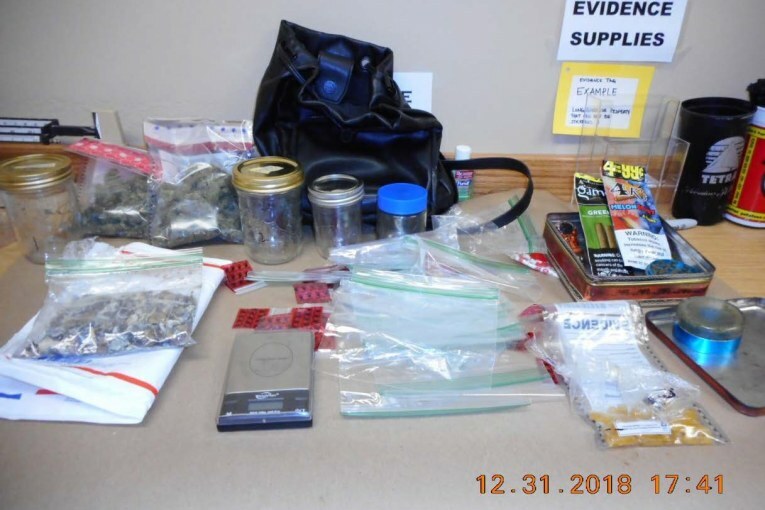 On December 31, 2018, at approximately 1:30 pm, deputies with the Precinct 1 Constable’s Office while working traffic on IH 45 and Sheppard Hill observed a vehicle traveling at a high rate of speed. The vehicle was stopped and the driver did not have a valid driver’s license. 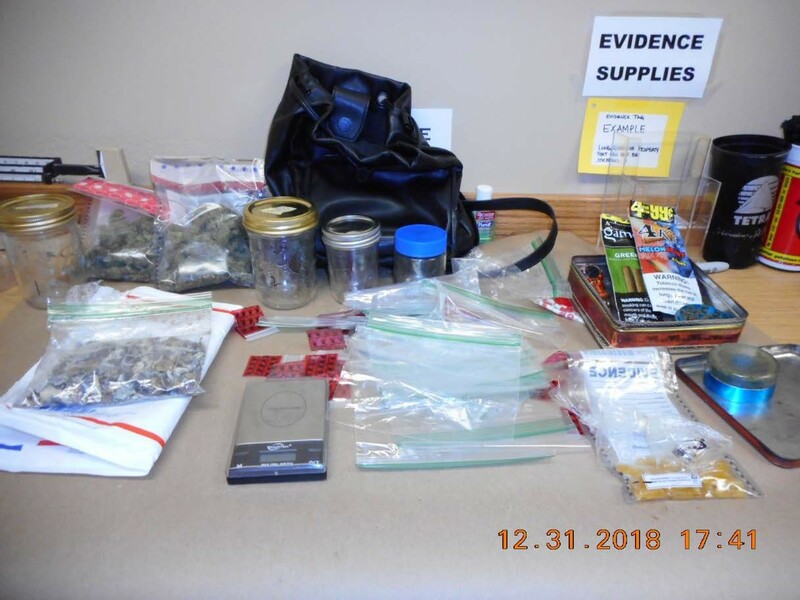 A follow-up investigation at the scene led to deputies seizing the following contraband: two (2) pint Mason jar full of Hydroponic Marijuana, Psilocybin Mushrooms, Tetrahydrocannabinol (THC) oil, and drug paraphernalia to include: electronic scale, and ziplock baggies used for trafficking of narcotics. The driver was placed under arrest and transported to the Montgomery County Jail without incident. 1. 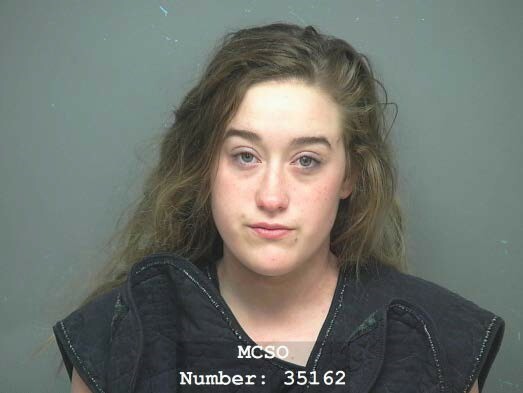 Possession of Controlled Substance (PG2), 4<400gms of Psilocybin, First Degree Felony; and 2. Possession of Controlled Substance (PG2), 4<400gms of THC Oil, First Degree Felony. The Driver was identified as Lauren Arielle Hudson,20, of 18114 Quail Run Circle in Conroe. Ms. Hudson is currently in on two (2) $10,000.00 bonds.